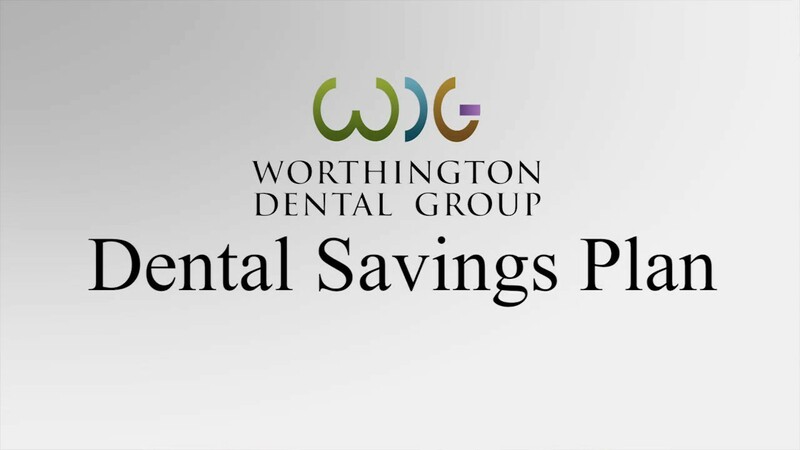 The professional team at the Worthington Dental Group is always ready to treat your dental needs whenever they arise. If you are in our office for a dental hygiene appointment and a problem is detected, we will make every effort to treat your problem immediately. Same Day Dental Services eliminates the need to take time out of your busy life to return on another day for treatment. 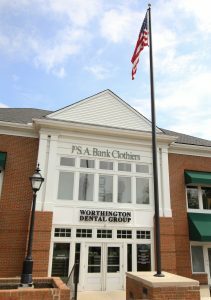 We will allow time in our schedule, every day, to see you in our office when your teeth need attention. 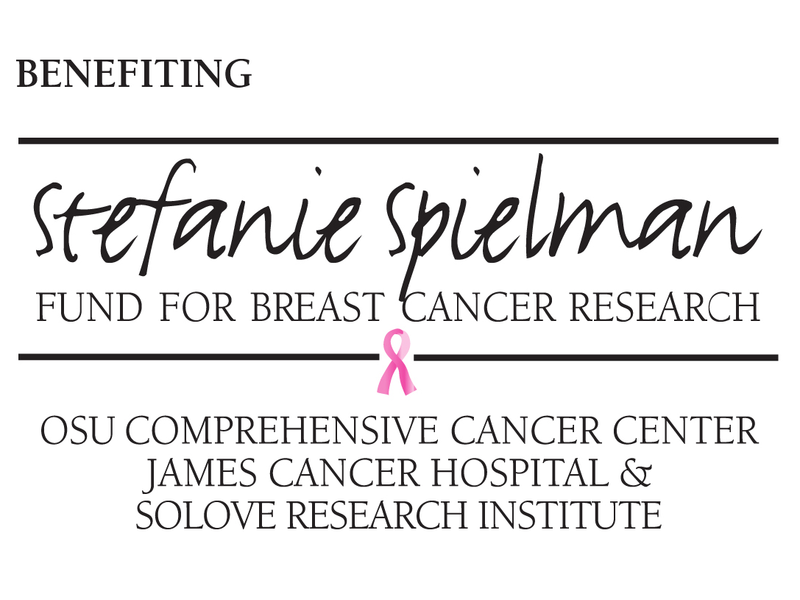 Call ahead whenever you can, or simply walk in for a diagnosis and treatment.